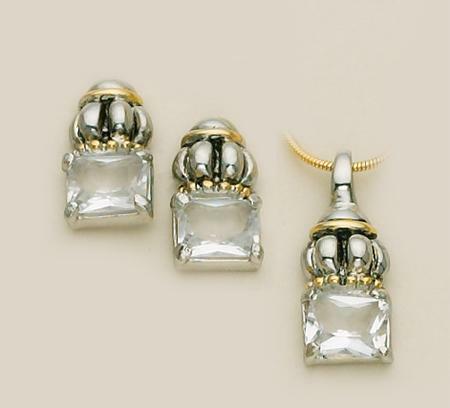 Crystal Yurmanesque Style Pendant and Pierced Earrings Set. The 2-Tone setting can be worn with either a gold or silver chain (chain not included Please see HC06) and is available in dazzling Clear or Pink or Black Crystal. 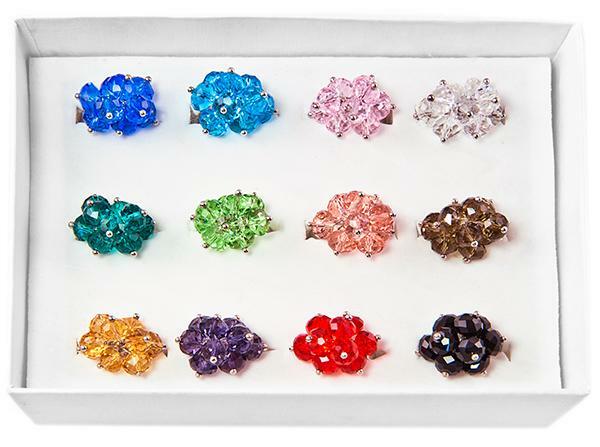 Earrings are pierced Please specify Crystal color when ordering. Silky Pink solid pattern scarf. Comes in Small (20" by 20") and Long (14" by 5 ft.). Please specify size when ordering.